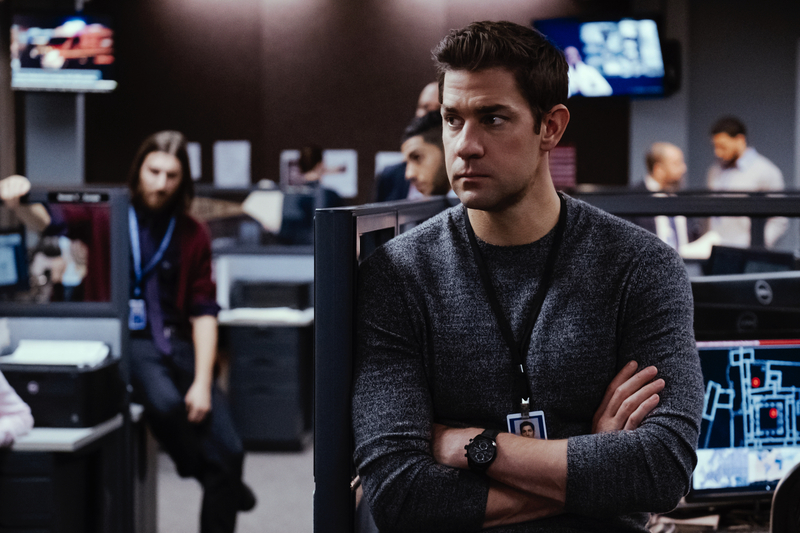 Hamilton Khaki Field Titanium Automatic in "Jack Ryan: Shadow Recruit"
Today, the fifth movie installment from Tom Clancy’s series of novels based on CIA agent Jack Ryan debuts. First seen on the big screen in the 1990 movie “The Hunt for Red October,” Jack Ryan was originally played by Alec Baldwin. Then, Harrison Ford subsequently played the same part in “Patriot Games” in 1992, and “Clear and Present Danger” in 1994. Most recently, in 2002, Ben Affleck, was Jack Ryan in “The Sum of All Fears.” Beginning today at theaters, Jack Ryan is back. This time, in “Jack Ryan: Shadow Recruit” the part is played by Chris Pine (best known for his role in Star Trek). 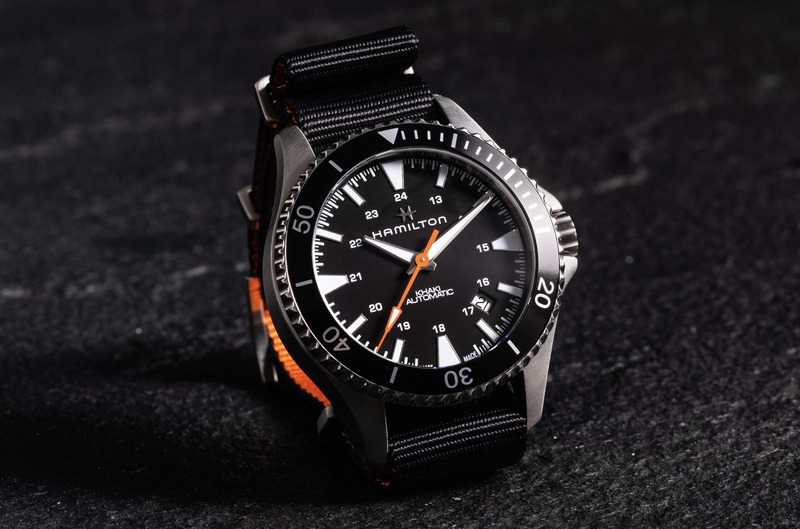 Pine is seen throughout the movie wearing the Hamilton Khaki Field Titanium Automatic. 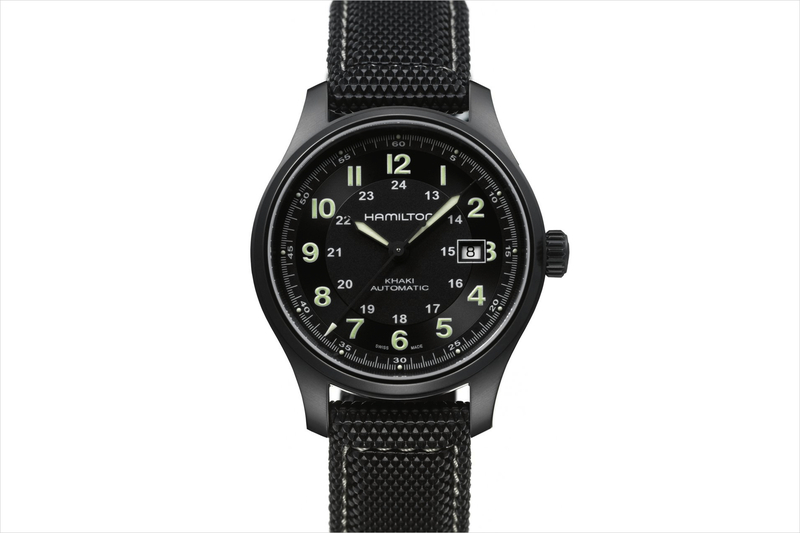 Additionally, Kevin Costner’s character, Harper, wears a Hamilton Khaki Flight Timer in the movie. 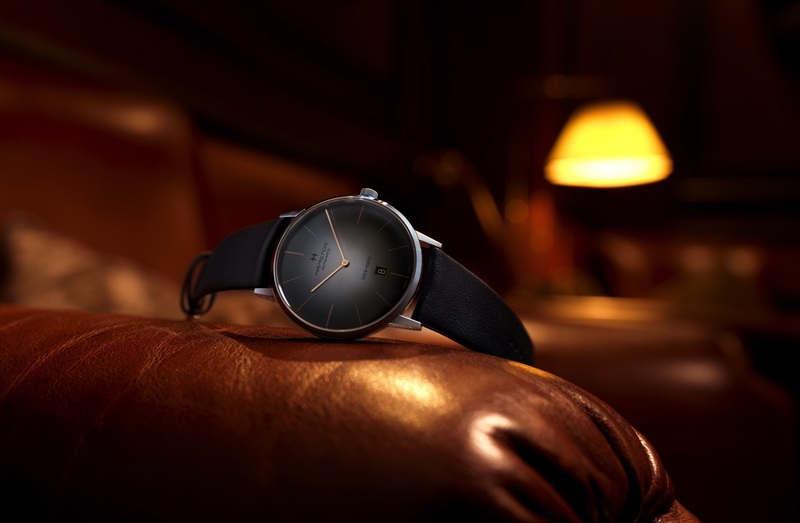 It is in stainless steel, measures 40 mm in diameter and retails for $1,445.